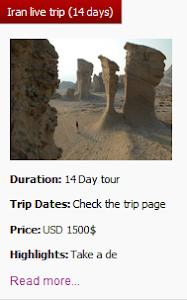 Uppersia Iran Travel blog: Sange Sia(Black Stone) Passage, the old face of Shiraz. Sange Sia(Black Stone) Passage, the old face of Shiraz. 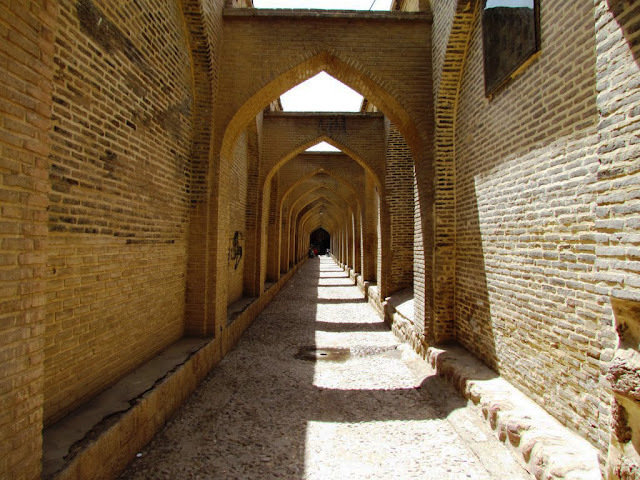 Sange Sia district, one of the oldest districts of Shiraz, includes a series of passages that the most important one is called with the same name. 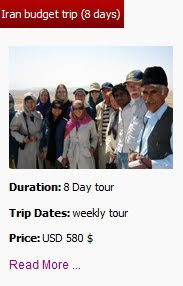 Sange sia passage, includes a series of historical sites and holy shrines that starts from Bibi Dokhtaran holy shrine and end with Sayyad Tajedin Gharib monument. 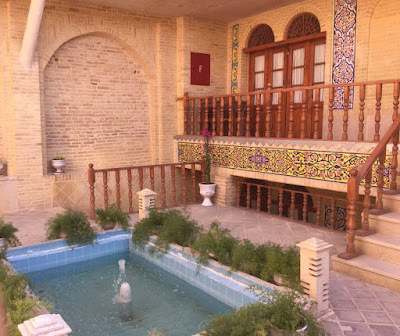 Forough Historical House in Sange Sia Passage. Shiraz,Iran. En route, you can explore Forugh Al-Molk Historical House where its large entrance hallway and its two inner and outer courtyards, will attract you. Besides, Moshir Mosque, due to its architectural features is recognized as one of the best mosques in Shiraz. 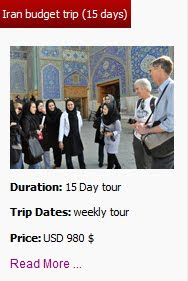 Needless to say that, visiting Saadat House, with its four seasons areas and beautiful decorations of tiling, design stones, and wooden ceiling is a unique experience. Strolling along the alleys of the old neighborhoods of Shiraz, alongside the smell of the orange trees of old houses, will be extremely wonderful. 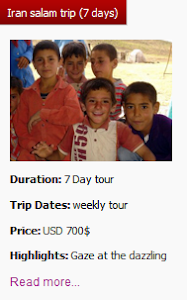 Check out Shiraz day tours of Uppersia to choose your favorite day tour.